Four days cold. Pro-grade. Lifetime warranty. 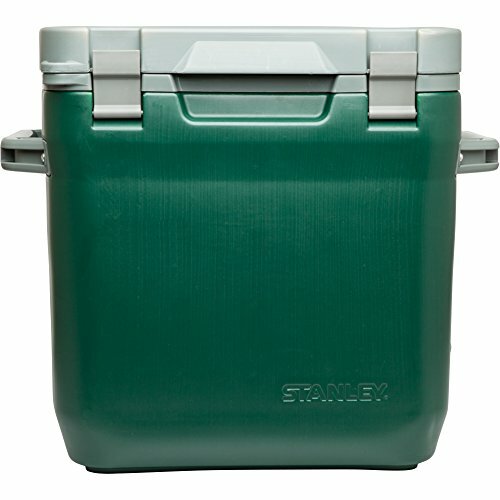 Long weekends with the family, road trips with the crew, endless nights in the garage, whatever the adventure, your food and drinks stay cold for 4 days with the Stanley 30Qt adventure cooler. Extra height to accommodate 2-liters, longnecks, fifths, and magnums means all your everyday needs and luxuries are protected by durable, leak-free construction. Close it up and use the top as a table, step stool, or just to take a load off.